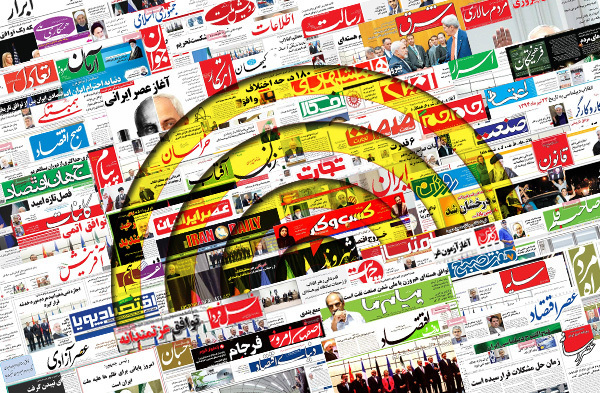 IFP has taken a look at the front pages of Iranian newspapers on Tuesday and picked headlines from 26 of them. IFP has simply translated the headlines and does not vouch for their accuracy. Iranian newspapers on Tuesday covered the important message by the Leader of the Islamic Revolution Ayatollah Seyyed Ali Khamenei to the Muslim people all around the world. The Leader in this letter called on Muslim people to do something about the management of Hajj pilgrimage, and harshly criticized the Saudi rulers for their brutal crimes. Papers also continued to cover the ongoing debates about Iran’s accession to FATF (Financial Action Task Force). Today, the majority of reactions were made by government and Central Bank officials, rejecting the earlier claims about the FATF deal. The resumption of ties at the level of ambassadors between Iran and Britain was also a top story. 3- AEOI Spokesman: Russians Say They Incurred Damage in Construction of Iran’s Bushehr Nuclear Power Plant!